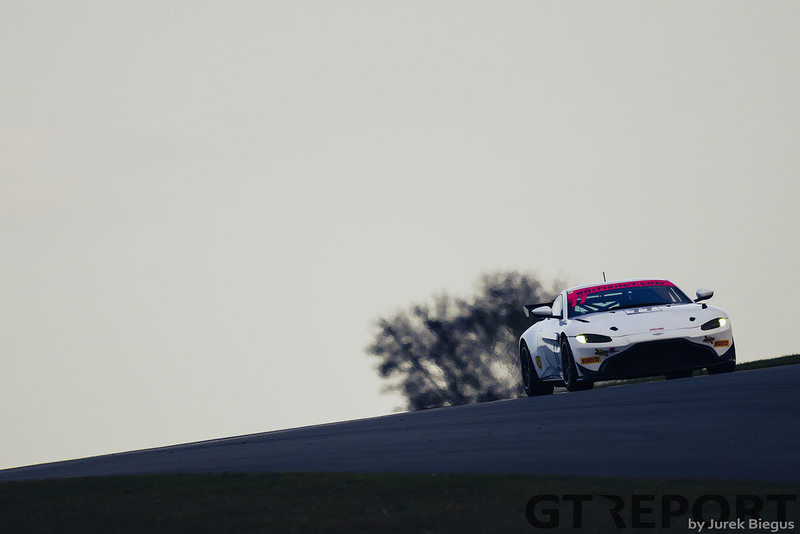 After finishing as runner-up in British GT’s GT4 Pro-Am championship, Martin Plowman is confident he can go one better than last year as he switches to Beechdean AMR and its Aston Martin Vantage GT4. 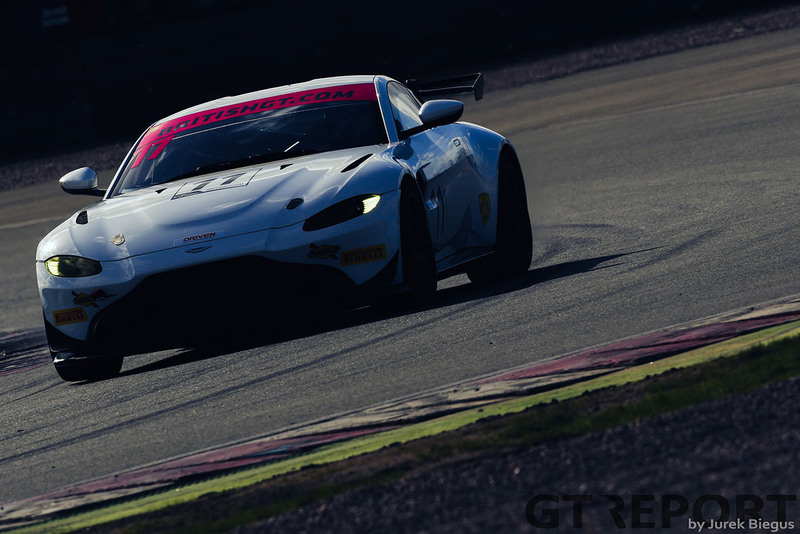 Plowman, along with co-driver Kelvin Fletcher, has been competing in the British GT Championship in RJN’s Nissan 370Z for the last two years – just missing out on the Pro-Am title to Nick Jones and Scott Malvern in 2018 – but the pair have now switched to the new Vantage GT4. 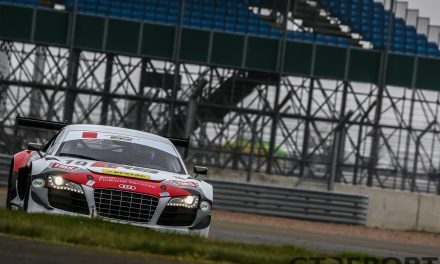 The Le Mans 24 Hour class winner explained the reason behind the switch wasn’t just a desire to race the latest-generation machinery. “The main reason for the switch was purely commercial reasons, to be honest. We had two great seasons with RJN and the Nissan, I have a lot of love for those guys – they were one of the best teams that I’ve worked with. But, we’ve got an exciting new partner coming onboard this year – an affiliation with a top premium British brand,” Plowman explained. With the deal confirmed, the pair have been testing extensively ahead of the opening round at Oulton Park over the Easter weekend. 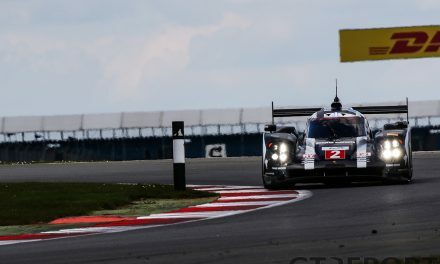 The FIA WEC LMP2 class champion – as expected – can already see clear differences between the almost-a-decade old Nissan and the brand-new Aston. He said: “Driving-wise it is completely different [to the Nissan], it is very stiff and very Am friendly. In terms of outright speed, it is still too early to see how it compares to the others, but it is a very solid car. That cutting-edge machinery is what Plowman is hoping will propel himself and Fletcher to the Pro-Am title. 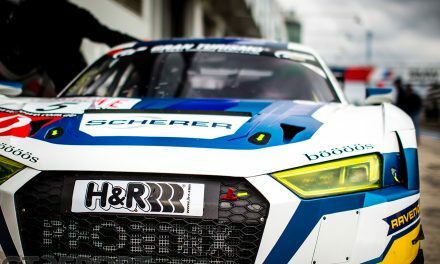 In 2018, they finished 25.5 points behind eventual class champions Scott Malvern and Nick Jones in their Mercedes-AMG GT4. 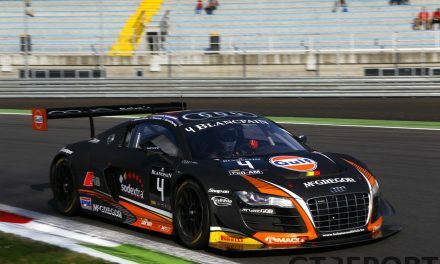 Plowman is hoping that through a combination of the new car, and avoiding the mechanical issues that beset them at times, he can push for the title. “I think it all comes down to execution, last year we were so close and there were a few things that didn’t quite work out with engine issues that cost us in races and in a few of the qualifying sessions. 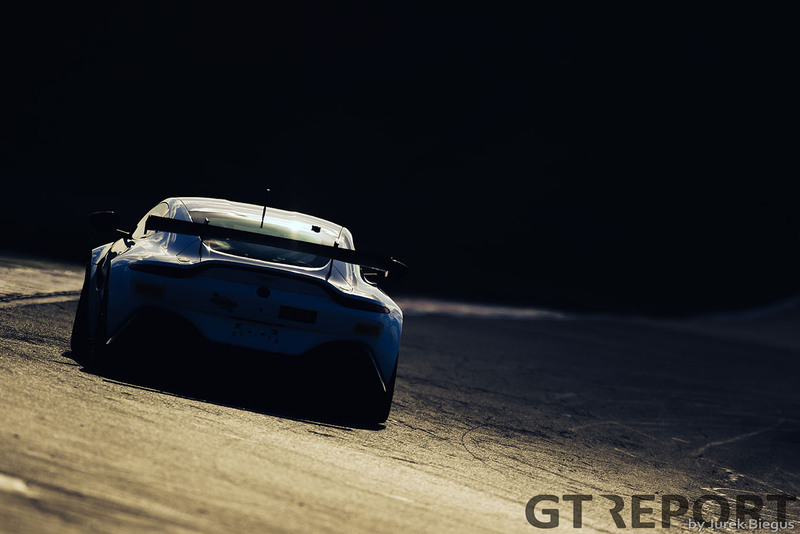 But that can happen to anybody any time, any team, so there is no guarantee that going with the Aston and going with Prodrive and Beechdean that we’ll have that reliability, you can’t guarantee that. All we can do is give the best we can and I feel like we’re in the best possible position to do that,” he added.